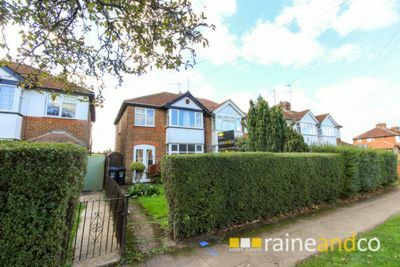 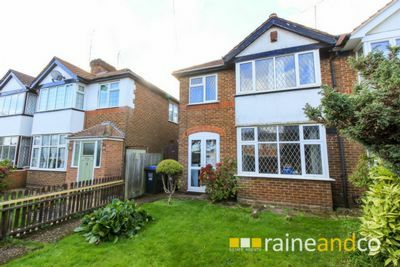 Situated within one of the most popular parts of the convenient Birchwood area we are pleased to offer this 1930's style semi detached house. 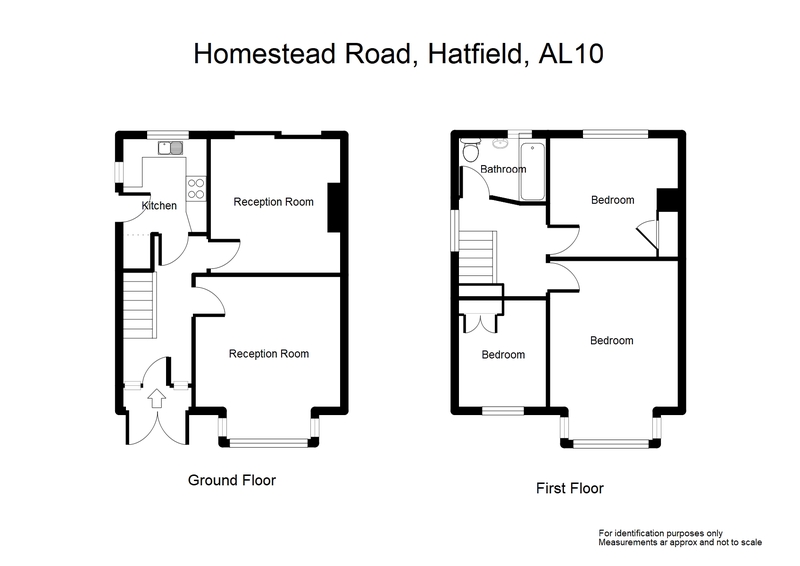 Local shops, schools, The Birchwood Leisure Centre and Tesco’s Supermarket are all nearby and The Hatfield Business Park, Town Centre and Train Station are all within easy reach. 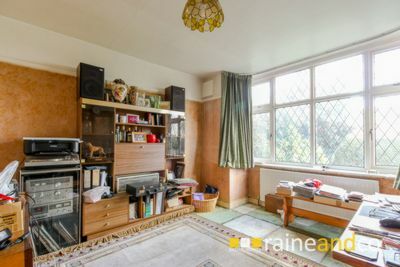 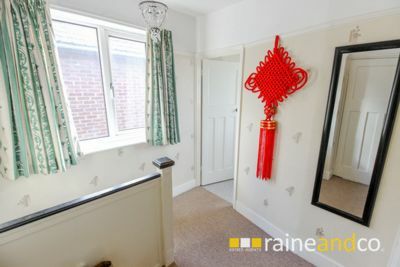 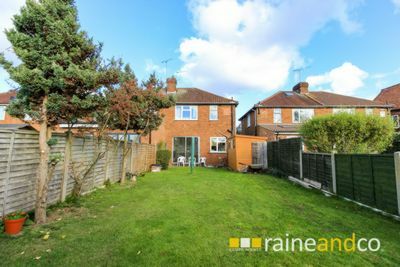 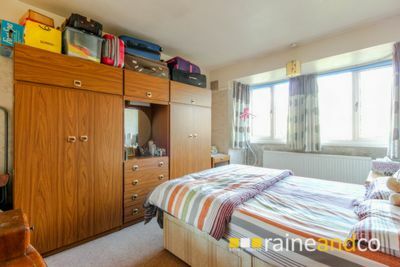 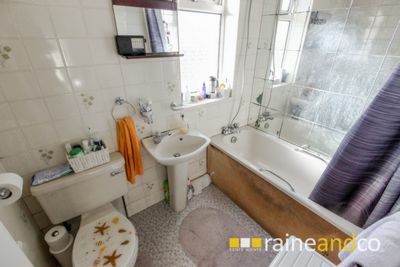 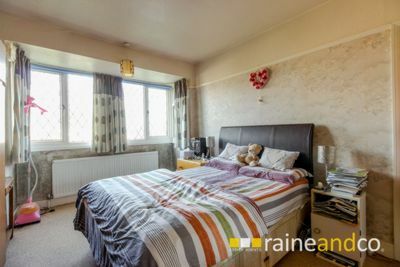 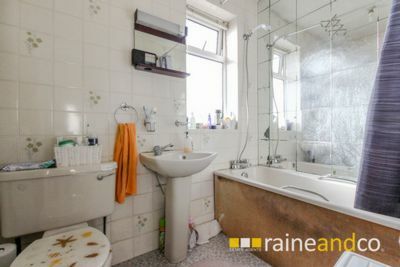 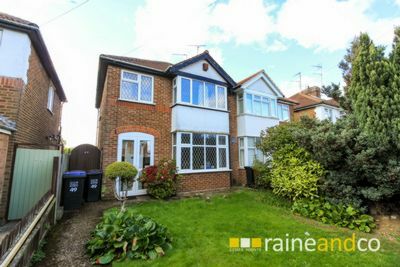 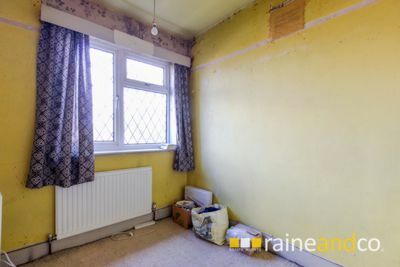 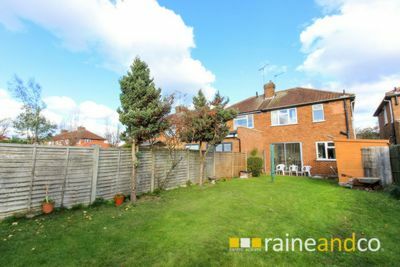 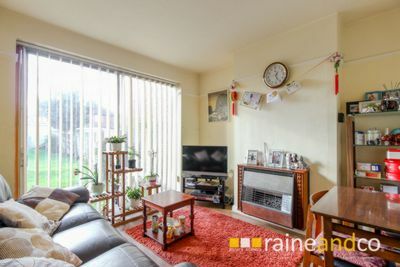 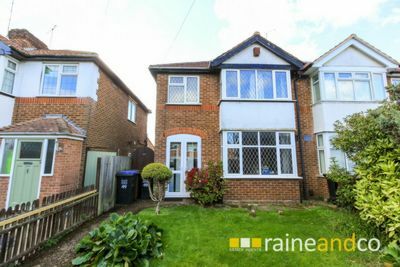 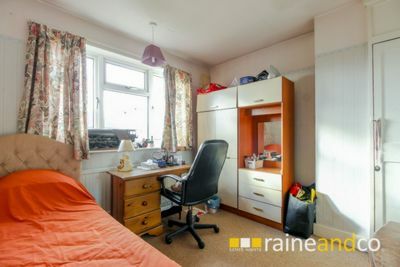 The property which requires some modernisation which has already been reflected within the competitive asking price comprises of entrance porch, hallway, lounge, separate dining room, kitchen, three bedrooms and bathroom with mixer shower. 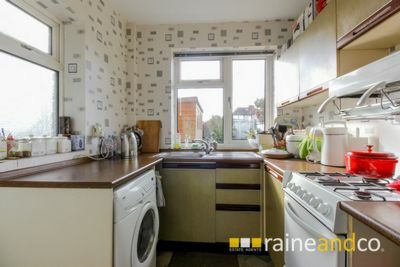 Other features include gas central heating to radiators, double glazed doors and windows and a possible chain free transaction. 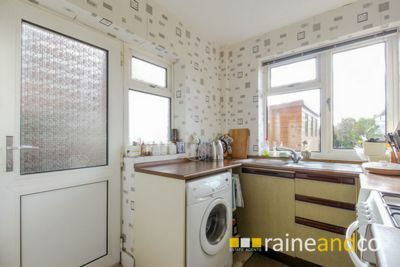 Exterior features include a front garden with potential off street parking (STPP) an approx. 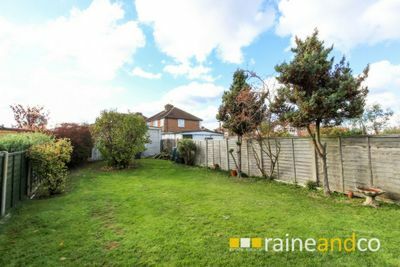 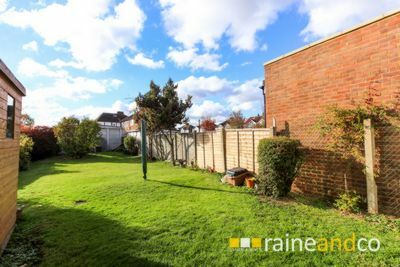 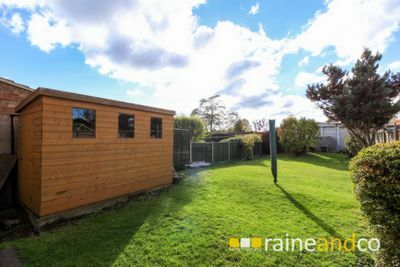 71' South Westerly aspect rear garden with a detached double garage (18'11 x 16') located to rear and accessed via a service road.